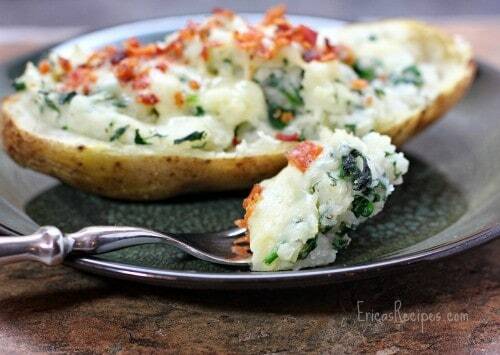 Here are 10-plus of the tastiest dishes you will find, wrapped in bacon. Because, bacon. 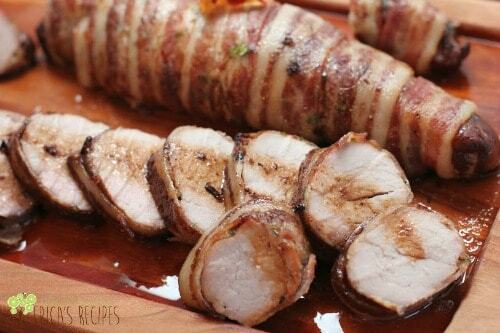 10 Recipes Wrapped in Bacon. With all the new EricasRecipes.com subscribers we’ve gotten recently (yay! hi there! I’m Erica! welcome! ), I thought I’d put together a little splurgy round-up of some of my favorite things. 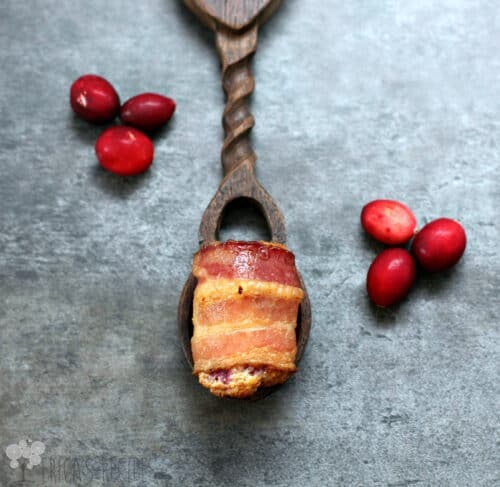 Specifically, 10 Recipes Wrapped in Bacon. This is absolutely not an exhaustive listing of my recipes with bacon, but I think these are all super special. I even threw in some extras at the end cuz I looove you. Also, in addition to the more popular ones, I included a couple extra faves of mine from back back when whennn I started the site that I just know you will love like I do. So I hope you enjoy this little round-up. Because bacon! Bonus Bacon Recipes! …because bacon is tasty in recipes too. Love, love, love bacon!! These all look amazing!! You had me at bacon. I want one of each of these. I LOVE bacon!!! these all sound great! Great recipes! 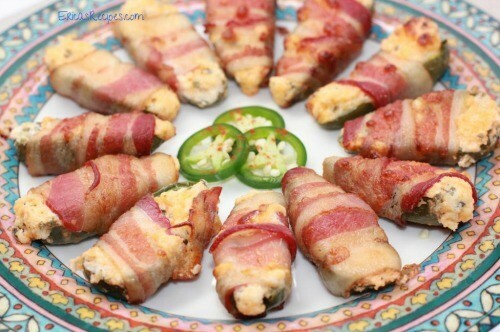 Pretty much everything is better wrapped in bacon! Oh everything looks so good! Everything tastes better with bacon. Love them all! 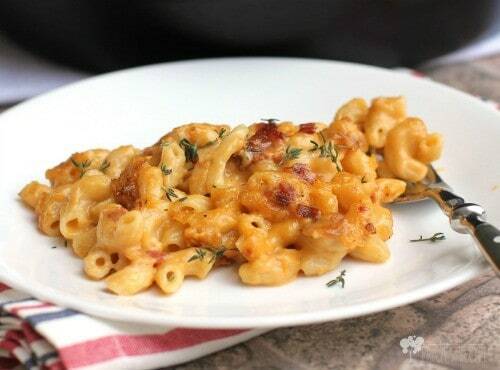 You can never go wrong with adding bacon to your food! I don’t know which one to make first! They look amazing! So, you pretty much had me at bacon wrapped, lol! 😉 These all look amazing, but that filet?? YUM! 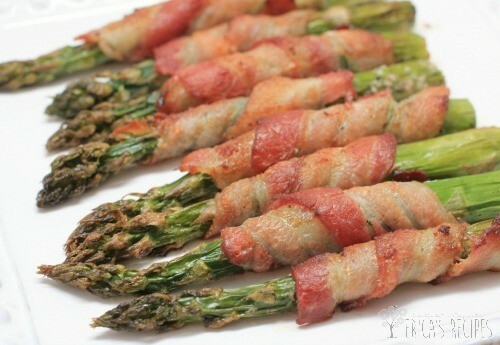 Mmmmm, that asparagus looks totally amazing! Oh my! How yummy! Give me all the bacon! I want some of all of these recipes. So delish. 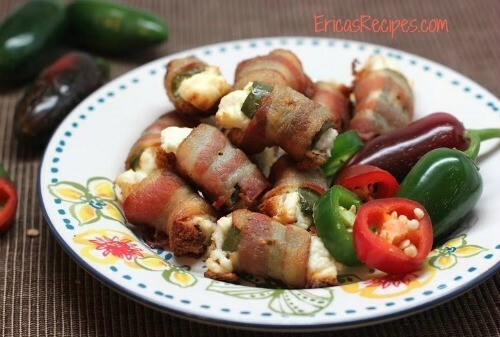 What interesting recipes using bacon. 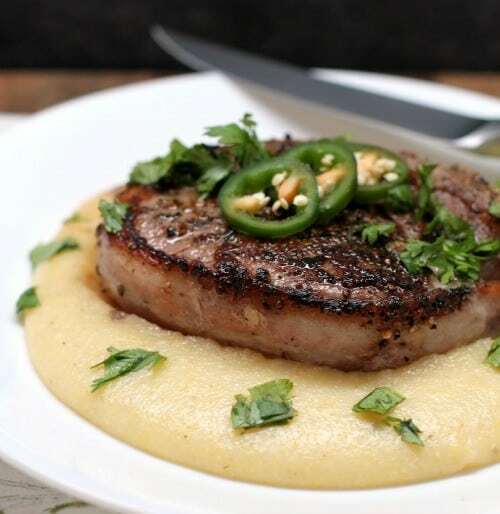 I can see so many ways to add flavor and texture with bacon. 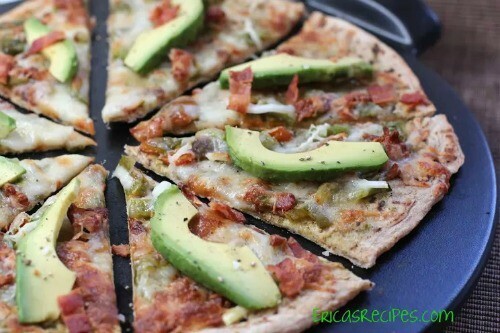 I love bacon, and these are some really great recipes! 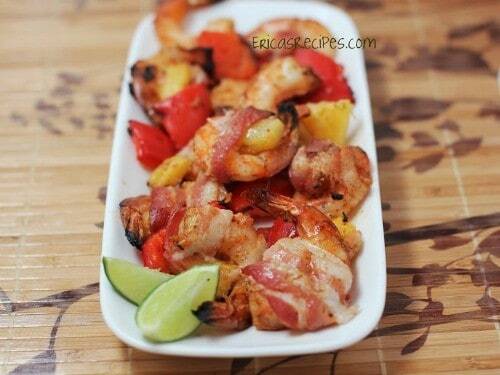 Love the bacon-wrapped shrimp! Awesome post!! 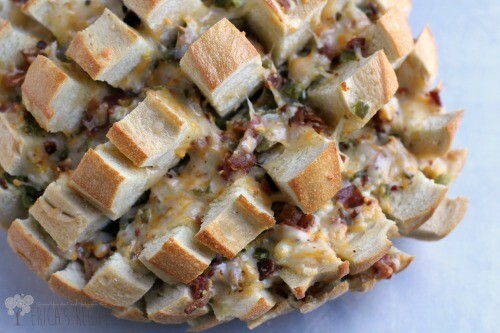 That pull apart bread looks insane! I know I would love it and so would my husband! 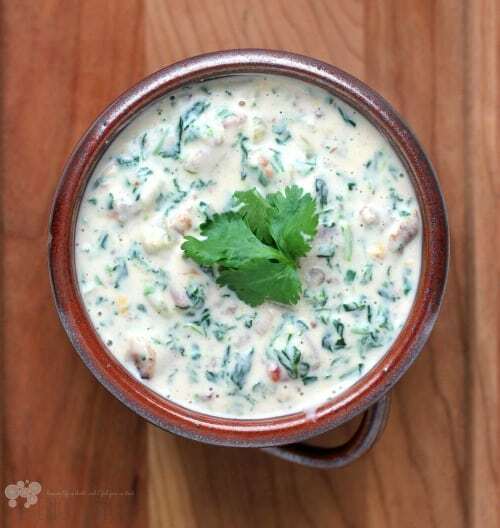 You are one talented food photographer – your pictures are gorgeous! You had me at bacon! They all look amazing! Wow, my husband loves bacon. I need to try a few of these out on him. Seriously, you get me. 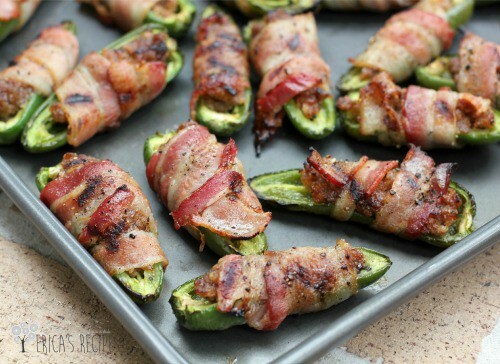 Yes to bacon wrapped EVERYTHING. What a wonderful blog post! Perfect for a Friday evening! 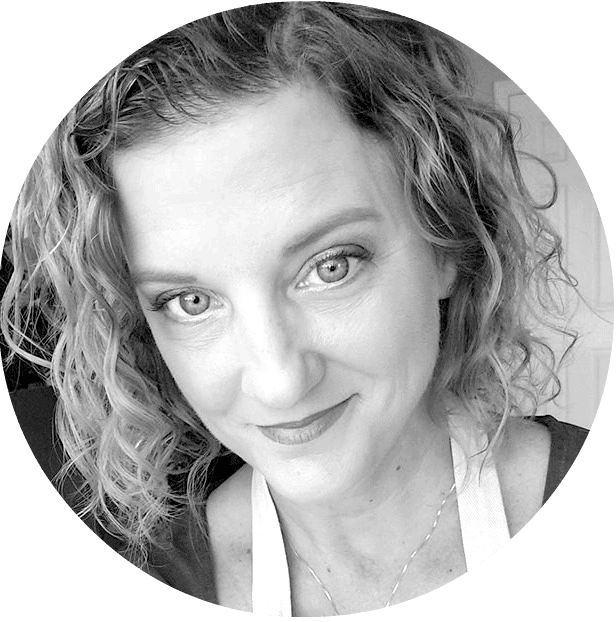 Thanks Erica, you’re the best kitchen ever, so much inspiration on your blog! !